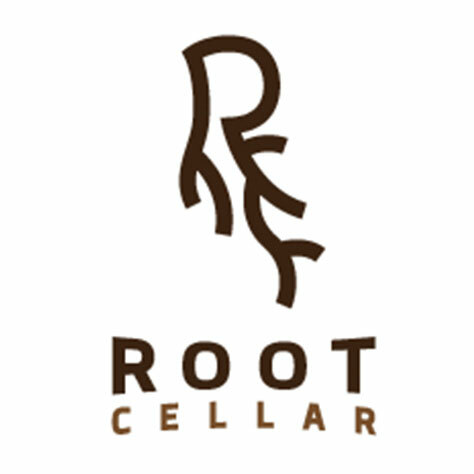 Unlocked and revealed from the underground, The Root Cellar is a group of professionals dedicated to a tradition of excellence. We believe in our approach to providing the finest cannabis experience because of our knowledge within the industry and our down to earth background. We want to turn the page on old marijuana myths and we invite you to experience our culture with an open mind and a discerning eye for perfection. We believe our word is our bond with our customers. We have worked diligently to provide an open conversation and a blank canvas for new and experienced cannabis users alike. We have vetted each brand that we will carry in our stores and believe that it is our responsibility to provide a unique experience for each consumer. We have a wide variety of options to suit each individual need and our main goal is to understand each client’s underlying desires. Whether you are a business professional located near our store in Belfair, WA or you are coming into the state to experience the new generation of cannabis tourism, we believe our simple, rustic build out is the perfect environment. We invite you to come experience cannabis the way it was meant to be experienced, the Root Cellar way! Great products, prices and customer service! !